The Ford Mustang has a long, 50-plus years of history presenting special editions and trim packages indicating style and performance. Sometimes they bear the name of the legendary Carroll Shelby and sometimes they’re named after the classic 1968 film Bullitt, but the father of the Mustang almost never gets his name on the car he turned into an icon. 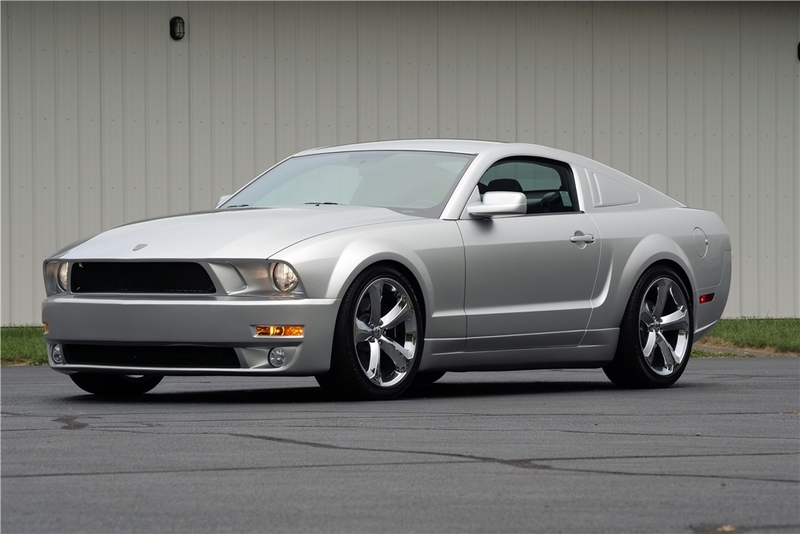 An exception is this 2009 Lee Iacocca Silver Edition Ford Mustang celebrating the 45th anniversary of the Mustang. It was created in partnership with Galpin Ford in California and this particular one headed to the Barrett-Jackson auction block is the 20th example of a 45-model production run. 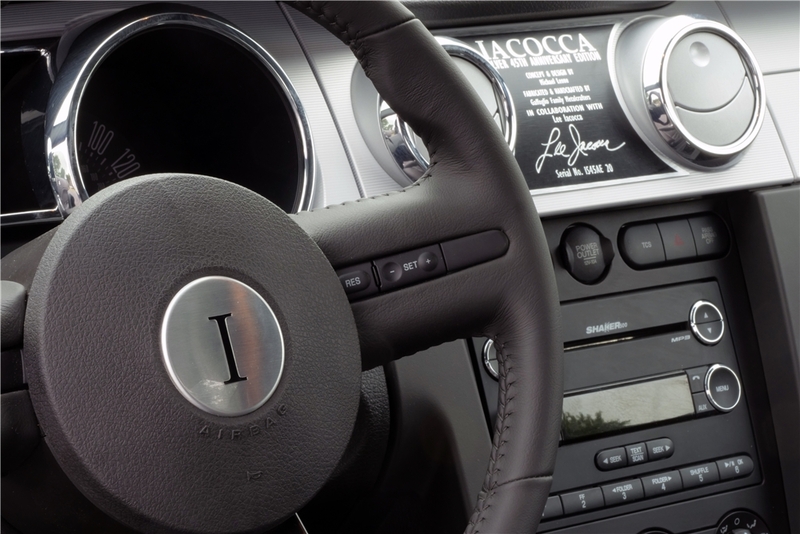 The Iacocca Silver Edition Mustang came with a supercharged version of the 4.6-liter Modular V-8 which brought the horsepower rating up to 400. This one is equipped with a five-speed manual transmission and comes with all sorts of documentation proving its authenticity. Oh, and it only has 500 miles on the clock. 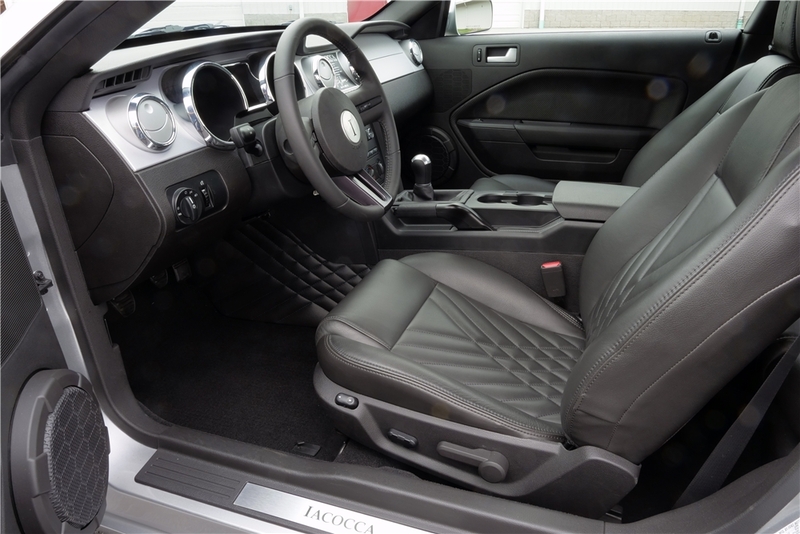 On top of its performance upgrades, the Iacocca Mustang has a distinct appearance package that makes it look more like the concept car the production S-197 Mustang was based on. 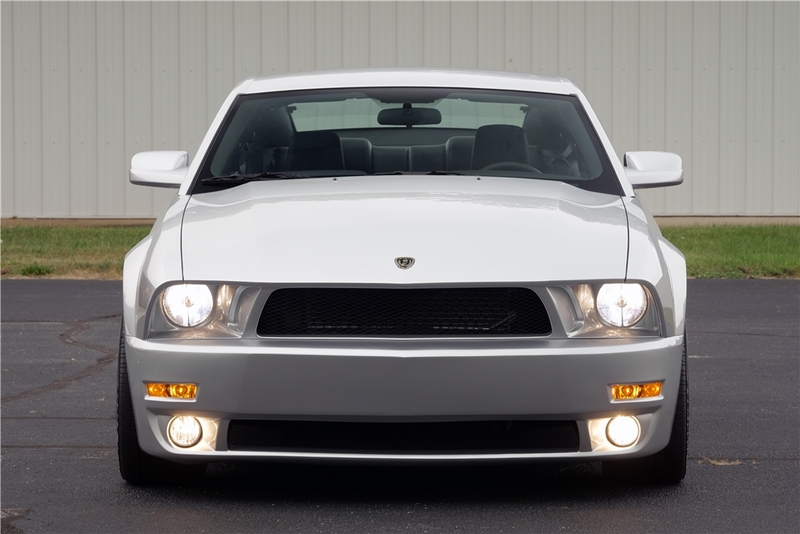 That means different bumpers, ground effects, louvers covering the rear windows, special wheels, a lack of a Mustang emblem in the grille, quilted leather interior trim, and "Iacocca" badging inside and out. According to Barrett-Jackson’s records, this very car changed hands at the Scottsdale 2013 auction with a hammer price of $88,000. Could it hit a six-digit price this time around? If you’d like to bid on it yourself, head to the Palm Beach auction April 12-15.